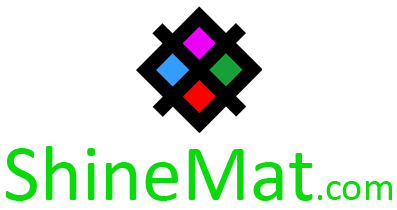 ShineMat.com is a blog powered by Blogger. At 2009 it created by Ashraful Haque Saimoom with free Blogger subdomain named http://shinemark.blogspot.com. 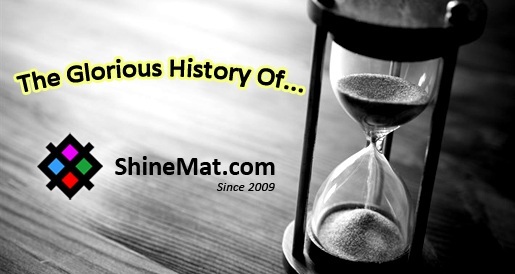 On 04/03/2012 (the founder’s birthday) it got a custom domain name www.ShineMat.com. All posts, data, and scripts of this blog are hosted on Google’s high secured server. The founder of this blog is post-graduated on HRM from the Asian University of Bangladesh. He is a passionate Blogger and SEO expert in Bangladesh. He founded ShineMat.com just after completing his Higher Secondary School education as a tech hobby. ShineMat.com is publishing high quality and unique articles about latest tech news, SEO, Blogging tips and tricks, Life Hacks, Widget and plugins, Online business secrets, Make money online, Education and on many more topics. All posts of this blog are published by a certified SEO expert and some skilled person. That’s why many of our readers found this blog very helpful and an online community platform from their core of hearts. We also offer Sponsored Review Post and various Advertising Options to boost your business in the online marketplace. Providing unique and latest tech news, tips, lifestyle hacks, advanced SEO techniques, and Online business related contents. Selling products, Services, and Ads at a very low price. To help new bloggers and learners with a smile without any money, anytime. To spread the voice of online business power to build a better future. Our Vision: With these above objectives we are trying to build a better tech related blogging platform where students and general peoples can know and learn the latest tech-related niches right away and more topic on internet culture. There are no boundaries in the online world to express yourself and your known talents. We always try to publish posts with a hope that every person may know and learn something. We believe in a proverb, “Be a qualified person, success will kiss you automatically."